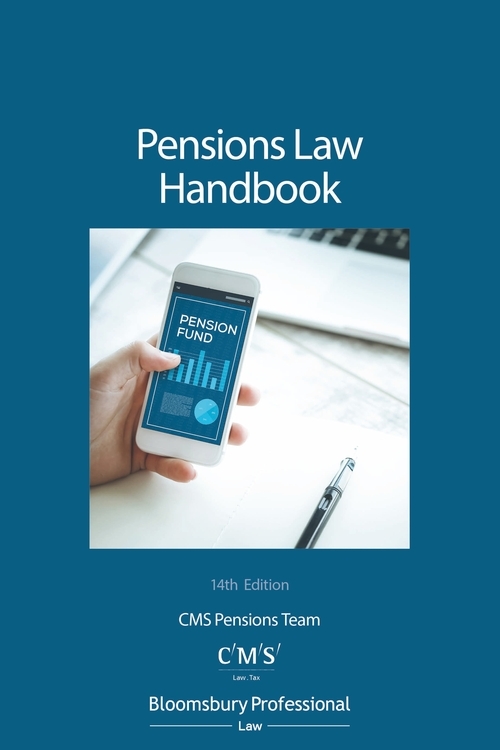 Provides guidance through the complex web of pensions-related statues, regulations, regulatory guidance and case law, in an accessible style. Financial services requirements under EMIR and MIFID II. Barnardo's (pension increases and scheme modification) and Steria (amendment powers). Legislation on combating pension scams.